King Monada – Malwedhe. Voice of Limpopo King Monada is out with a fresh cut titled Malwedhe, a highly anticipated release from followers of the singer. On Malwedhe, King Monada is warning his partner that she should not break up with him because he has a disease of collapsing. He is warning that if she doesnt answer the phone he will collapse too. Listen to what he came up with. 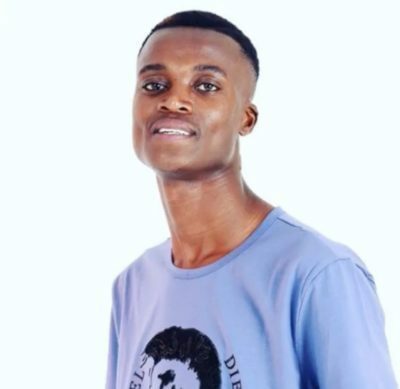 There has been no response to "AUDIO King Monada – Malwedhe"